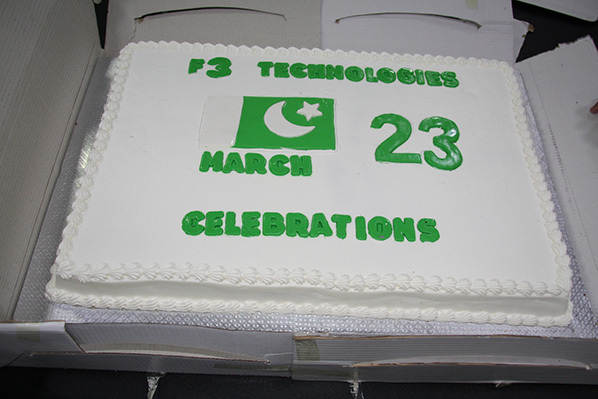 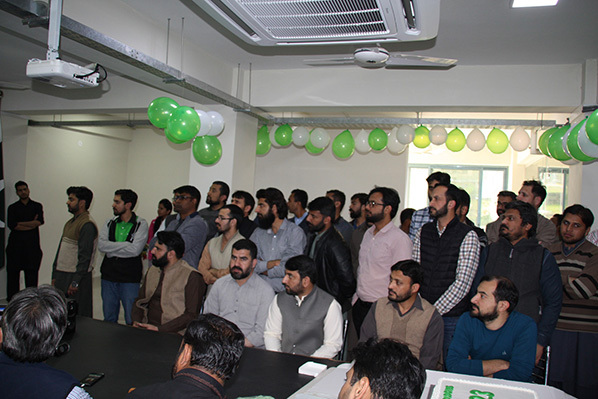 23rd March has been celebrated in F3 Technologies with great passion and enthusiasm. 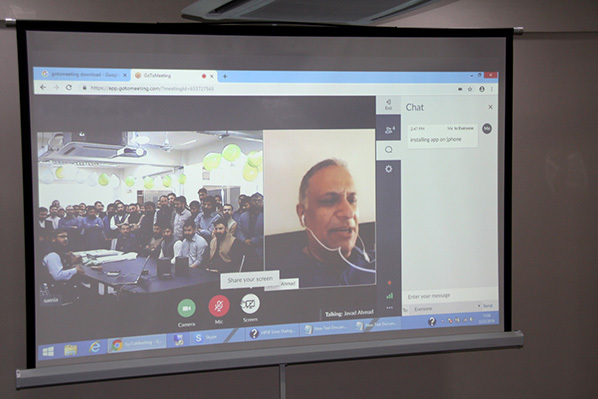 The CEO of the company Dr. Javad (via a video call) encouraged all staff to work with "Unity, Faith and Discipline". 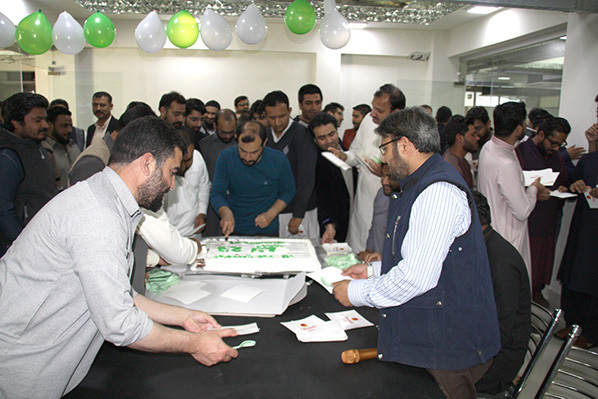 Special acknowledgments were given to the Administration Staff for their contribution to the setting up of the new office this year. 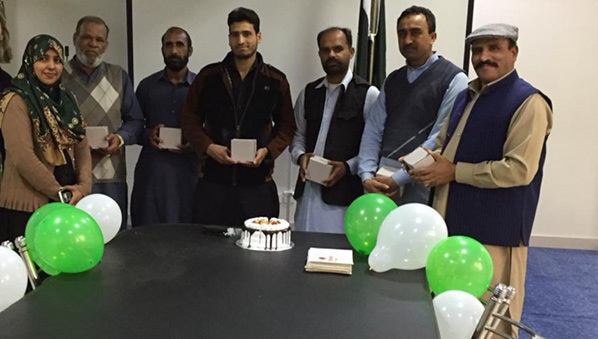 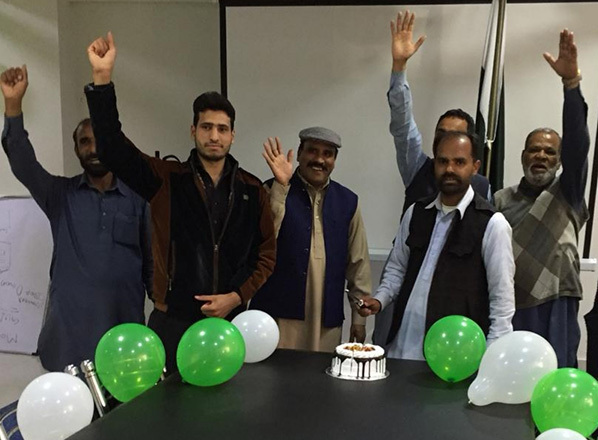 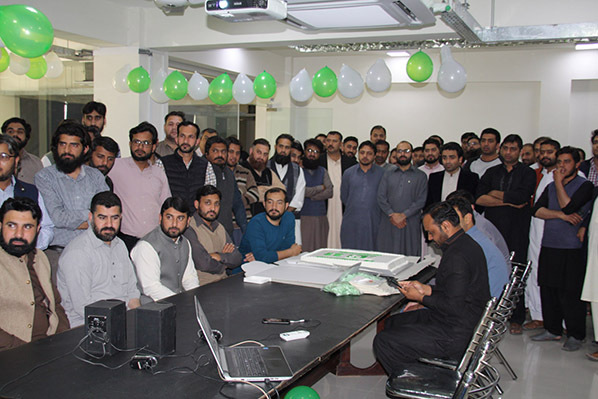 New recruits to the Technical teams cut the celebratory cake with cheers of Pakistan Zindabad!